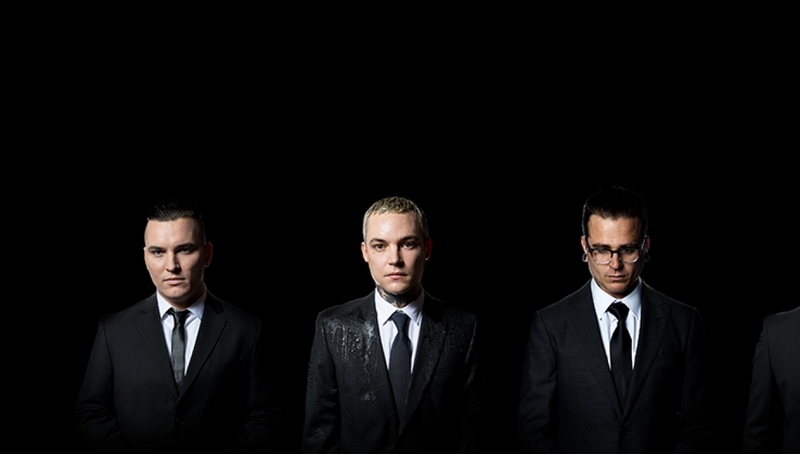 Following their incendiary sets at Slam Dunk and Download Festival, The Amity Affliction return to the UK with a date in the Main Space in December. The platinum-certified band will bring with them special guests Northlane, Stray From The Path and Wage War. Their widely anticipated new album This Could Be Heartbreak is set to arrive in August via Roadrunner Records.